For many, a walker is a natural progression from a walking stick. You may find you’ve been leaning increasingly heavier on your stick, and the extra weight may be causing shoulder or hand pain. 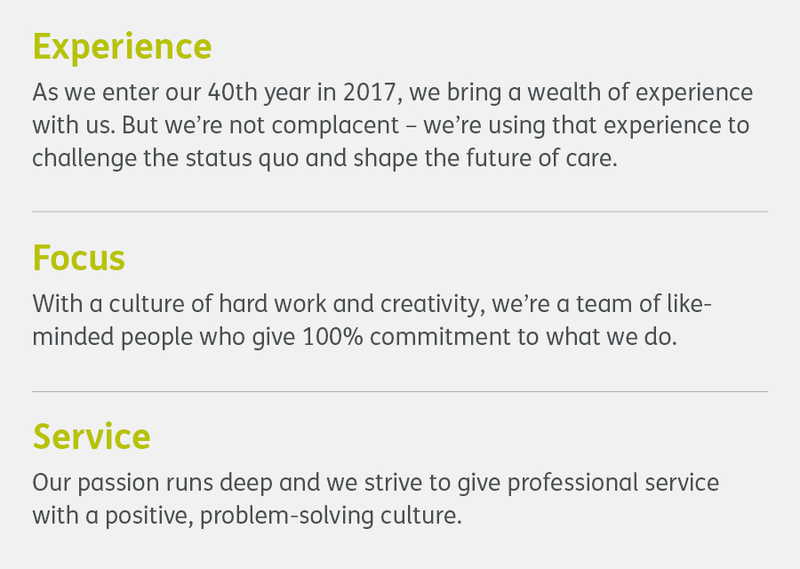 Or, you may feel that you’re not as steady as you were, and your trusty stick in now insufficient. Walkers feel more substantial, and will make you feel steadier. 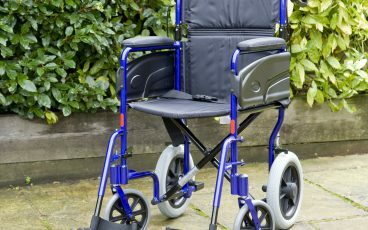 They can be used indoors as well as outdoors, however, because they’re slightly larger than sticks, they can be trickier to manoeuvre in smaller spaces. On the other hand, the larger size means that some models also have storage or seats built in, to help with shopping or to take a rest every now and then while out and about. 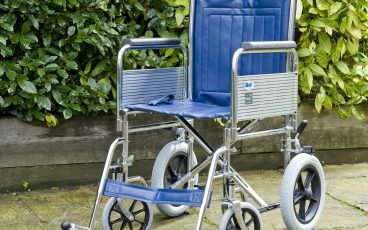 Wheelchairs are often seen as solutions reserved for people with more serious mobility problems, but they can also serve as a complementary or occasionally-used aid for more able people. 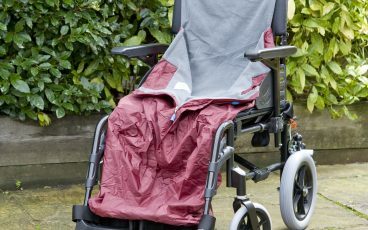 For example, a manual wheelchair can be folded away into a boot, and be used for a fuller day out. 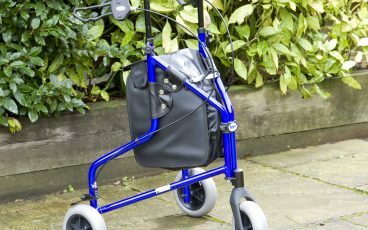 Both self-propel (for independent use) and transit (designed to be pushed by a carer) models are available. 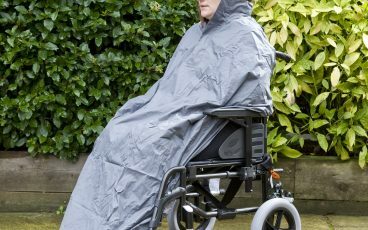 If you will be using your new chair every day, it might be worth exploring the range of available bespoke options. 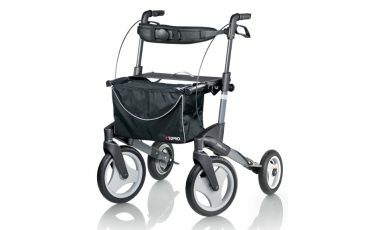 With height-adjustable handles, comfortable ergonomic hand grips and a small caddy bag. 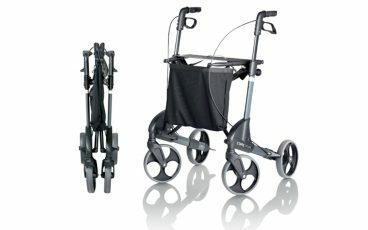 With height adjustable handles, comfortable, ergonomic hand grips and under-seat caddy. Fold flat when not in use. Designed for durability, challenging conditions and all-weather use. 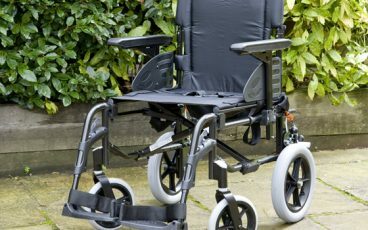 Elegant yet practical design for exceptional safety and comfort. 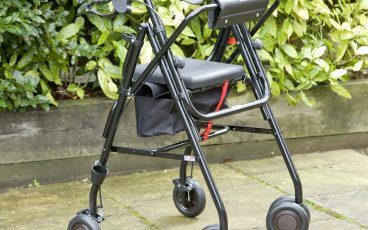 Premium height-adjustable walker. 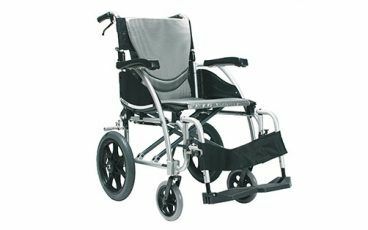 Features a comfortable folding backrest and under-seat caddy. 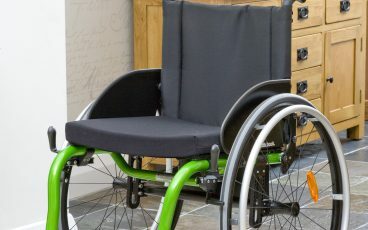 Basic, lightweight, yet strong wheelchair. Self-propel or transit. 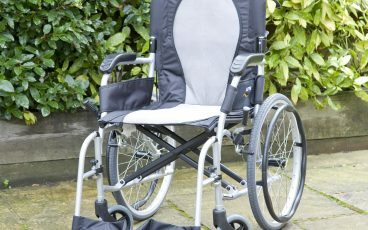 Super-lightweight wheelchair perfect for occasional use. 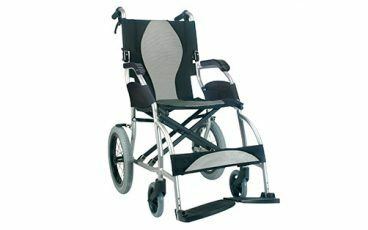 With folding frame and backrest, as well as removable armrests and footrests. 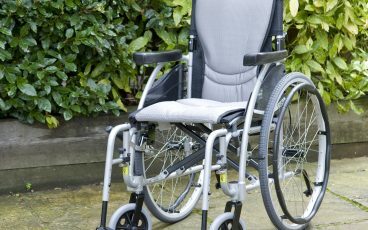 Ergonomically-designed manual wheelchair. 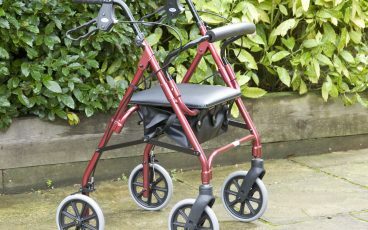 Folding frame and backrest for easy storage and transport. Ergonomic seating system that provides pressure relief and prevents the user sliding down the seat. 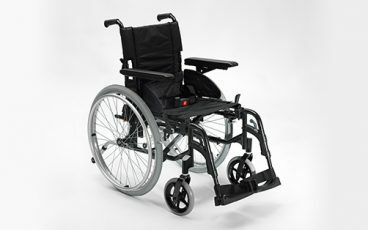 A high-performance, lightweight wheelchair ideal for active users. Choose from 13 frame colours and a range of customisable add-ons. Head to toe waterproof protection when out and about. Waterproof outer coverall with luxurious fleece liner. 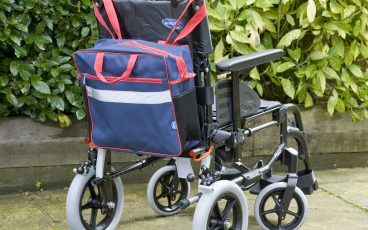 Zip-top holdall with straps to fit to a wheelchair. 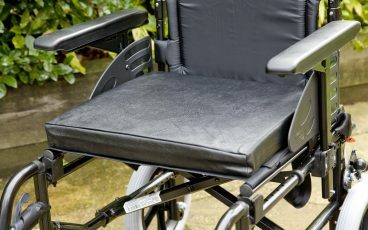 Vinyl cushion for a more comfortable ride or to raise the seat height for taller users.